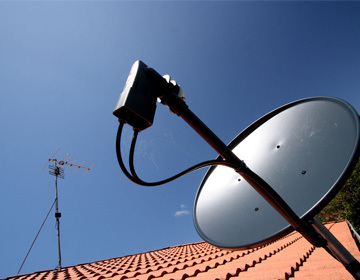 Large dishes for foreign satellite installation. 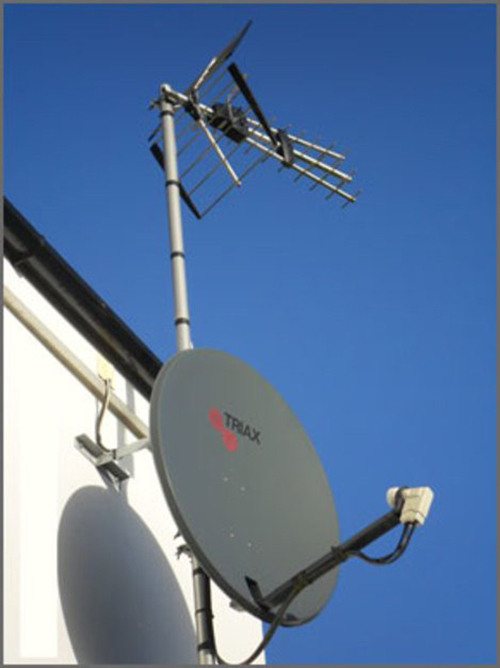 Zone 2(60cm) dishes are supplied for a freesat dish installation which are larger than zone 1 and required for this area. FTA recievers for foreign satellite. Double screened satellite cable used . High quality bracketry to suit your dish. Single, quad, octo and quattro LNB’s supplied. 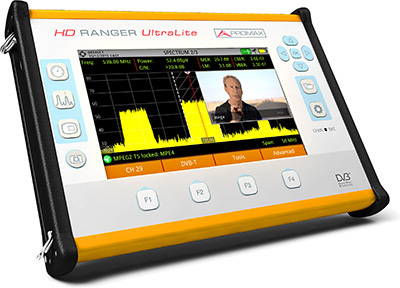 Digital signal meters used for alignment. High roof and special heights work. Amazing service from Arbroath Aerials. I have used other local similar services and these guys are best by far. Thanks to Tony and Sandy for accommodating at such short notice and for providing a fast and competent service. Good price too.